Natural language processing or NLP refers to the ability of computer programs to understand human speech. chatbots and question answering systems to BI and content analytics. analyze and understand these types of data. A major task of Natural Language Processing is the automatic extraction of structured information from unstructured or semi-structured documents. These NLP programs can automatically summarize long documents or extract relevant keywords in order to help with information overload. These NLP systems are made to automatically answer questions asked by humans in a natural language. Chatbots are the most popular use of these systems. are turning to NLP tools and technology. be used to categorize content in the most precise way. 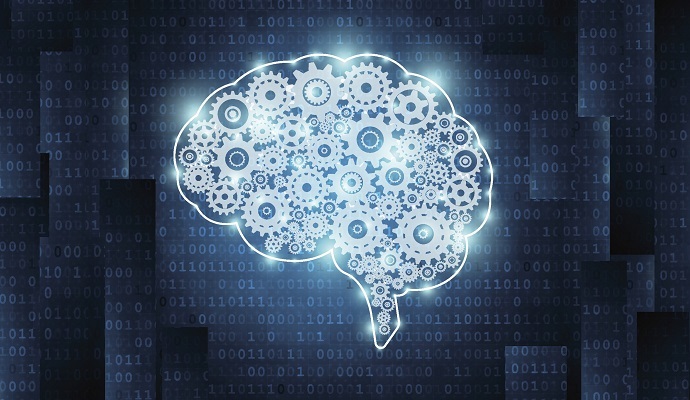 we can help your business through machine learning solutions.